Infinity Futures, LLC is an Independent Introducing Brokerage firm headquartered in Chicago, Illinois. Originally founded in 1996, Infinity has been providing customers from around the world access to the global derivatives markets. Whether you are interested in online trading facilities or access to top managed programs, Infinity offers a suite of programs tailored to individual customer needs. – Regulated. Infinity is a member of the National Futures Association and registered with the Commodity Futures Trading Commission. Infinity is regulated on a regular basis and holds itself up to the highest level of commercial conduct and responsibility. – People. Every account holder at Infinity is assigned a Customer Service Representative – a real person – that knows you and your account. A toll free number to his or her desk gives you direct access to almost any issue that can arise. 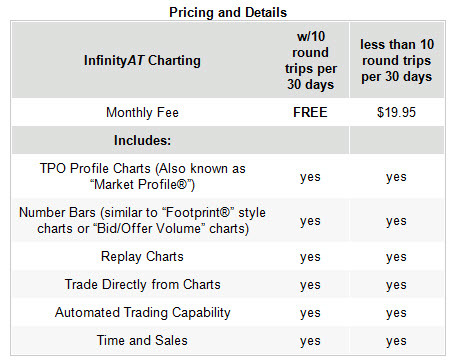 If you lose your internet connection, call Infinity and they will help you with your trades. If you need information on the markets, Infinity is there for you. – Technology. Infinity is a wholly owned subsidiary of TransAct Futures. TransAct is the architect, operator and manager of the state-of-the-art trading platform called Infinity AT™. That means there are no middlemen, no platform fees and no excuses. David Dube, principle of PTG, has nearly a decade-long relationship with Infinity Futures and maintains a live account there as well. 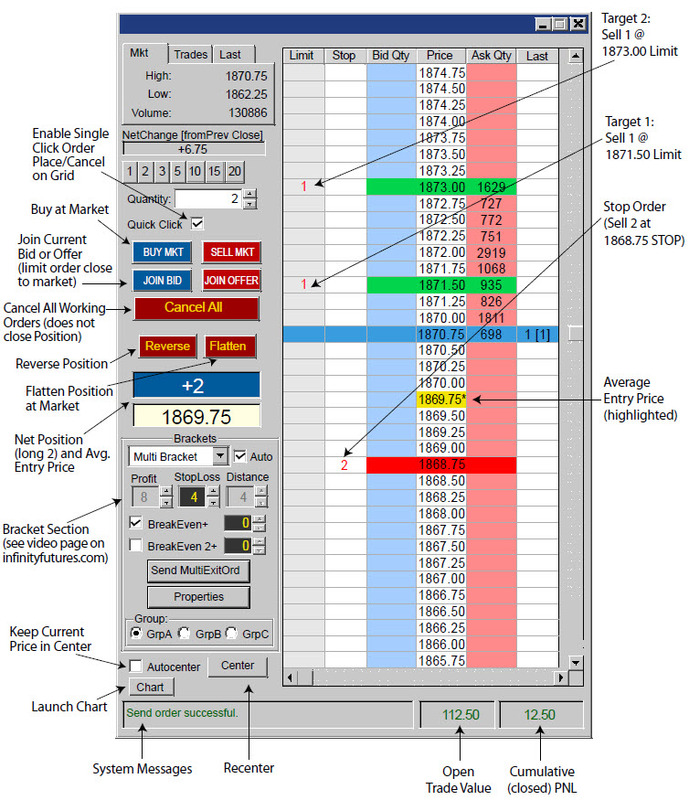 PTG’s Trader Tool Box functions beautifully on Infinity’s combination of the AT (Active Trader) execution platform and Sierra Charts which is used daily in the trading room. The InfinityAT DOM is fast and reliable. Feel free to request a real time demo of the platform with live market data. 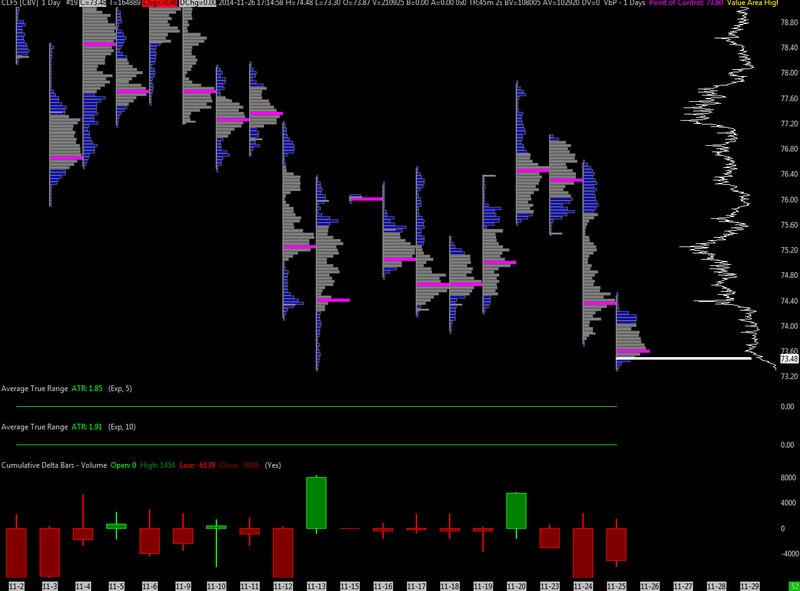 See below for some images of the AT DOM as well as the PTG Trader Tool Box on Sierra Charts. The AT DOM (depth of market) is free and the charts, while optional, are free with a minimal amount of trading per 30 day period. Polaris has a dedicated representative at Infinity servicing his account. It is truly a unique arrangement that you don’t find often in this business. Contact David for details and he will refer you to his rep at Infinity’s office. 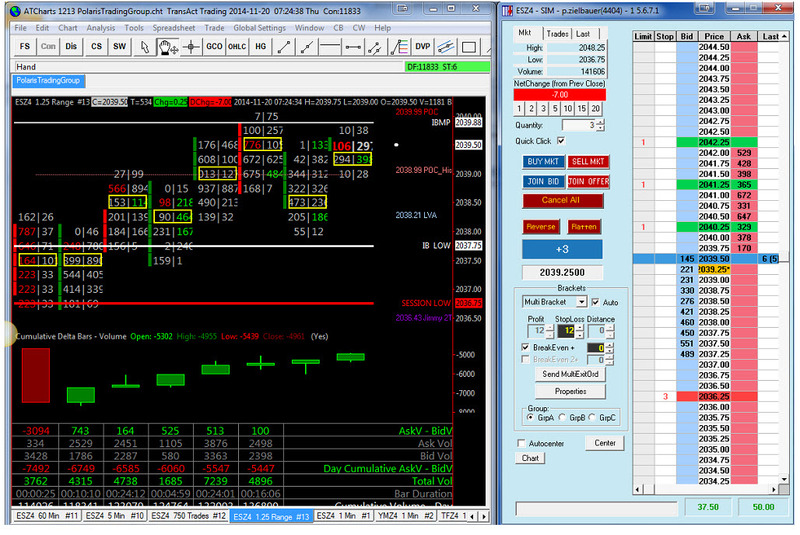 Sierra Charts is a complete and professional trading platform supporting manual, automated, and simulated trading. 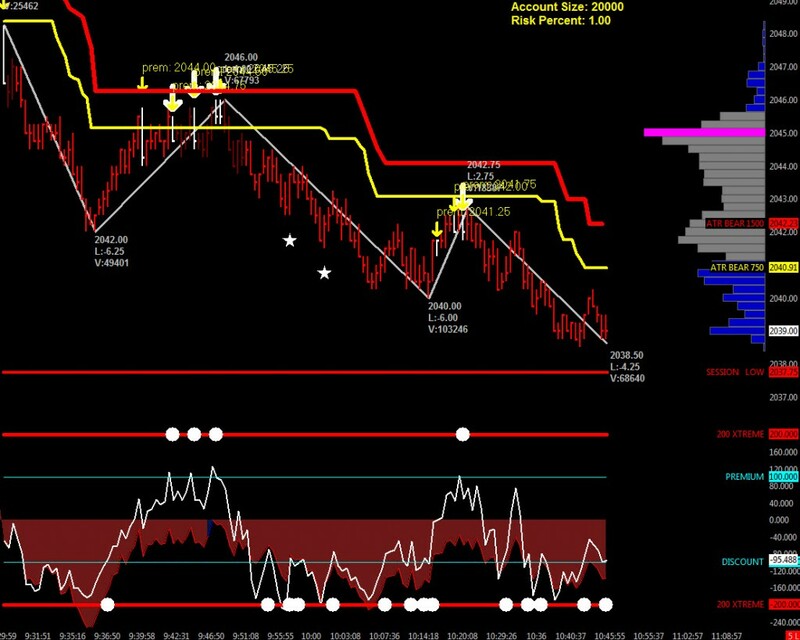 Create and customize advanced intra-day and historical charts. Charts user interface are fully customizable and include, hundreds of studies and indicators (300+), and all of the major studies, drawing tools, and more. Trading Futures, Options on Futures, and retail off-exchange foreign currency transactions involve substantial risk of loss and is not suitable for all investors. You should carefully consider whether trading is suitable for you in light of your circumstances, knowledge, and financial resources. You may lose all or more of your initial investment. 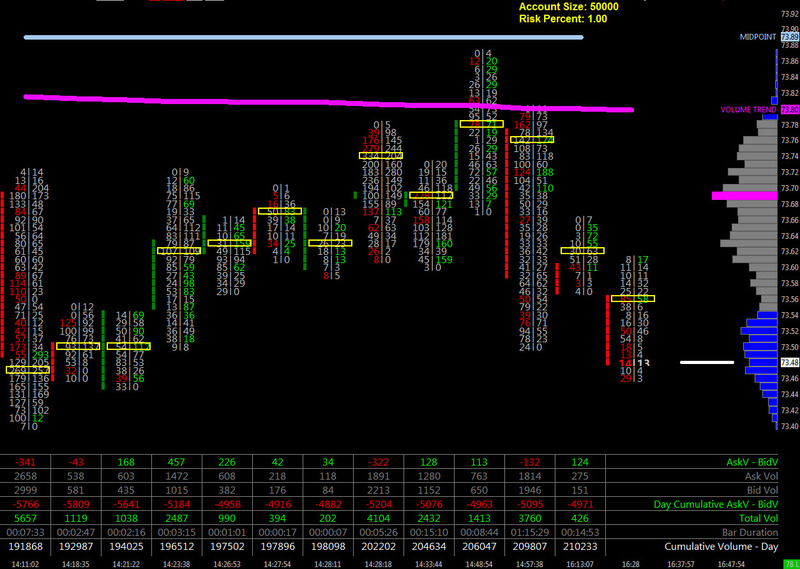 The lower Day Trade margin, the higher the leverage and riskier the trade. Leverage can work for you as well as against you, it magnifies gains as well as losses. Past performance is not necessarily indicative of future results.